IIHS Top Safety Pick. Scores 33 Highway MPG and 23 City MPG! This Ford Fusion delivers a Gas I4 2.5L/152 engine powering this Automatic transmission. 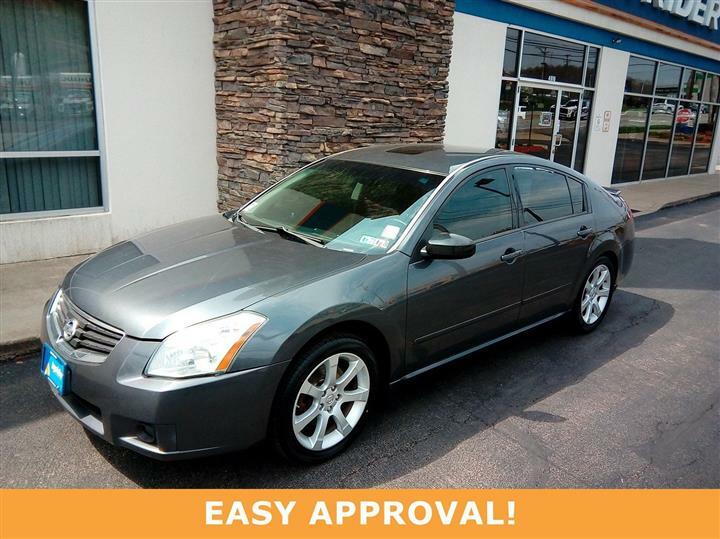 Tire Pressure Monitoring System, Tilt/telescopic steering wheel, Sunvisors w/illuminated visor vanity mirrors. Steering wheel-mounted audio & cruise controls, Speed-sensitive windshield wipers, Speed control, SOS post-crash alert system, Solar tinted glass, SIRIUS satellite radio (subscription required), Side-impact air bags, SecuriLock passive anti-theft system, Remote keyless entry w/(2) key fob transmitters, Rear window defroster. This Ford Fusion is a Superstar! IIHS Top Safety Pick, KBB.com 10 Best Used Family Cars Under $15,000, KBB.com Brand Image Awards. 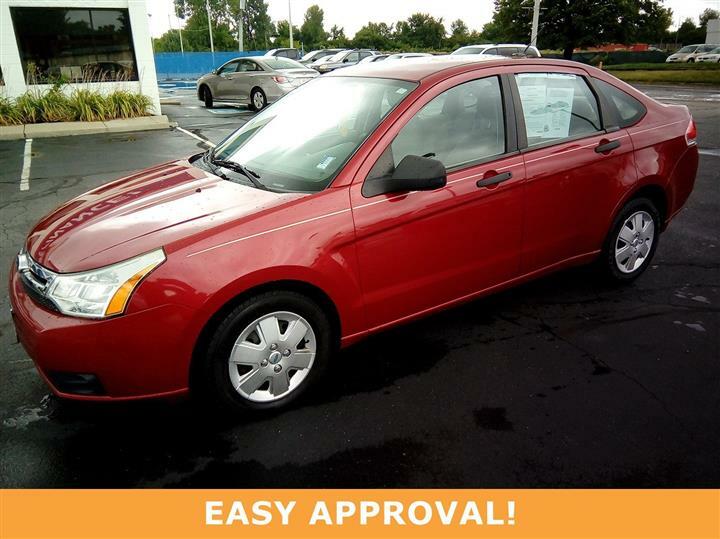 As reported by KBB.com: If you're looking for a safe, reliable family sedan that has a bit of an edge in both the styling and handling departments, the 2012 Ford Fusion deserves a test drive. In addition to its numerous trim and option packages, the Fusion also offers a high-performance Sport model that includes the availability of all-wheel drive (AWD). 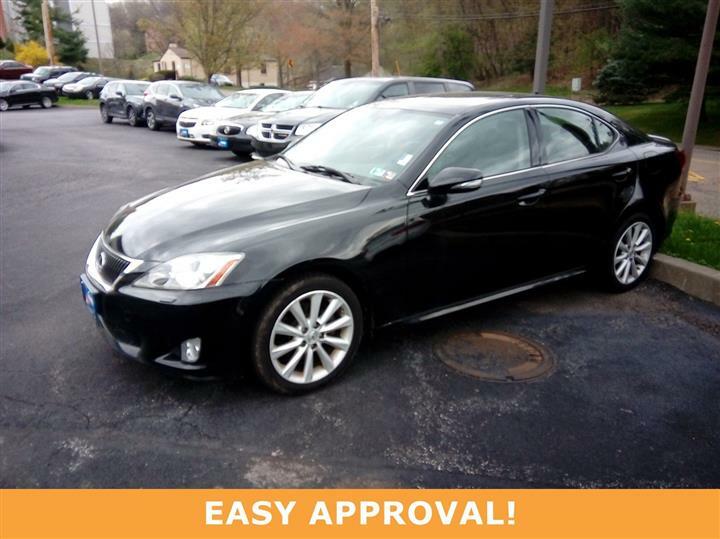 Test drive this must-see, must-drive, must-own beauty today at JD Byrider - PA113, 7200 McKnight Road, Pittsburgh, PA 15237.